The above photos are courtesy of E.J. Caylor. 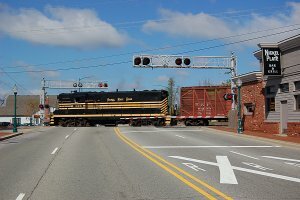 Photos also appear in the June issue of RailPace magazine. 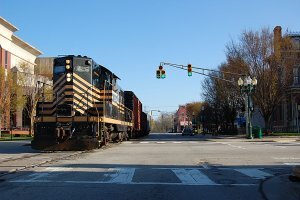 A website by Chris Guenzler provides details of the Whitewater Valley ride, the Carthage, Knightstown & Shirley, and the Indiana Transportation Museum.